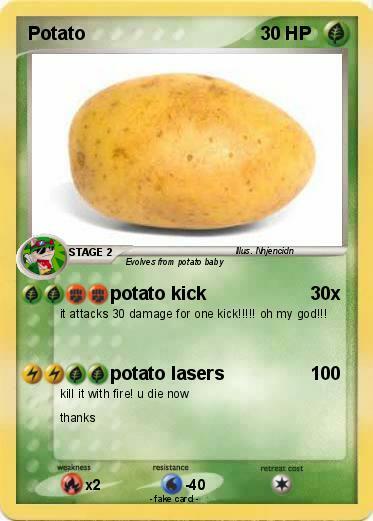 it attacks 30 damage for one kick!!!!! oh my god!! !